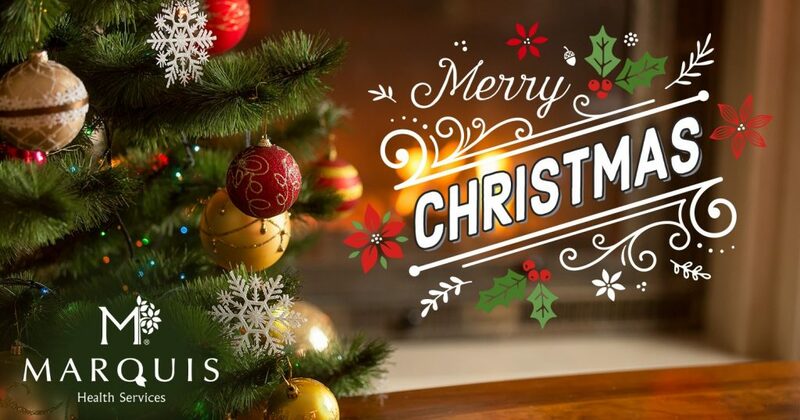 Wishing all a Merry Christmas!  On behalf of all of us here at Marquis Health Services, we would like to wish everyone a very Merry Christmas! ← Wishing all a Happy Hanukkah!